When done right, voir dire (or jury deselection) is a facilitated discussion. Inadvertently, I learned some tips on voir dire by attending a seminar for mediators entitled “Five Star Facilitation.” One tip is so effective and practical that trial lawyers will use it the very next time they talk with potential jurors. How can attorneys generate fruitful discussions and elicit honest self-disclosures from potential jurors in front of strangers in a limited period of time? Attorneys’ topics for discussion with potential jurors vary depending upon the client and case. Sometimes, they include the civil justice system, generally; how much money it will take to compensate for the loss, or personal responsibility. Burdens of proof and how to tell when people lie also arise. By contrast, facilitation techniques are subject neutral. 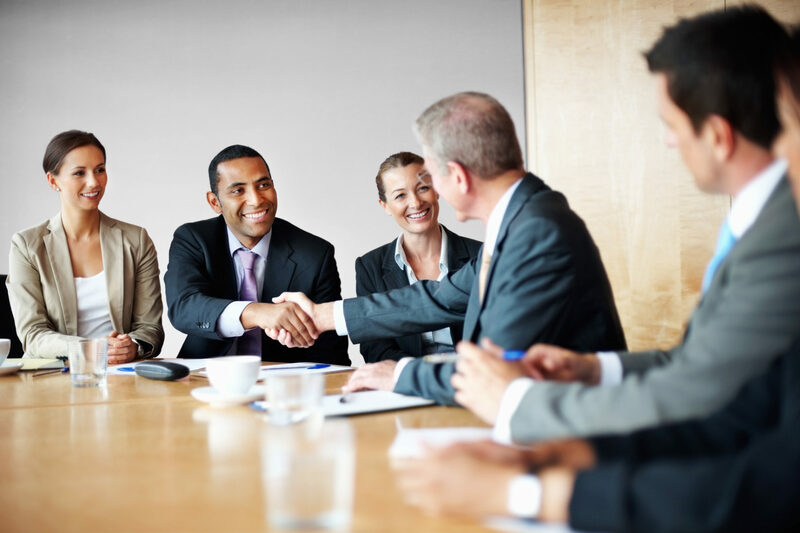 Establish rapport and an atmosphere of openness through body language, a conversational tone of voice, and meeting the group as equals. Do not convey a sense of self-importance or superiority. You’re there to help them with their decisions. Be clear about ground rules. For example, invite contrary opinions by eliciting agreement from the group to be respectful when disagreeing. Follow up with more open-ended questions: What makes you say that? How do you feel about that? Not sure I understand, can you say more about that? Use mediator techniques including validation, empathy, clarification and summarizing / reframing. Capture key concepts on your flipchart or other means. 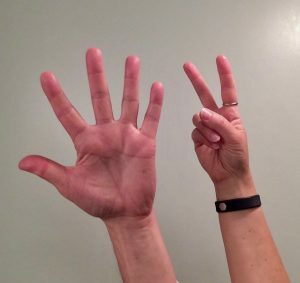 Now, is the time to use a clever facilitator technique: the five-finger hand raise. Your flipchart could include comments such as “Too many lawsuits.” In the past, I would ask, “Raise your hand if you agree?” “Disagree?” Sometimes, jurors would indicate “so-so” by raising a fluttering hand with a grimace. Instead of asking for a binary show of hands, give them the scale from 1 to 5: 5 fingers if you agree strongly, 4 if you agree, 3 if neutral, 2 if disagree, 1 if disagree strongly. They have 5 fingers; employ them. Then, you can identify with whom to follow up. “Yes” or “No” versus the scale of 1 to 5. That’s the tip.